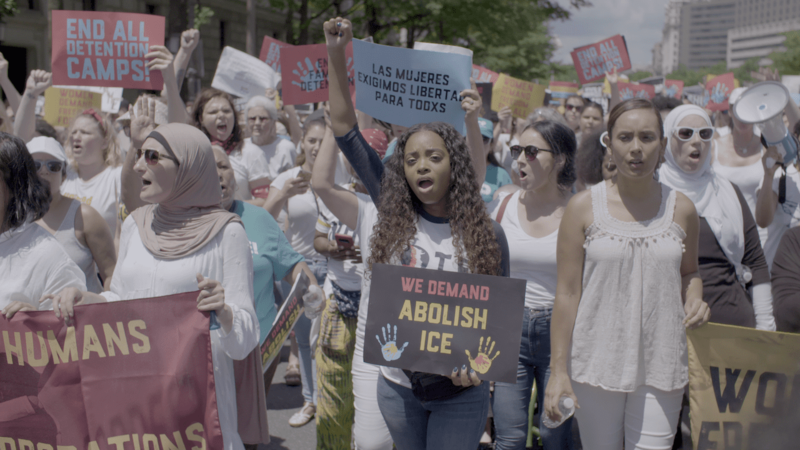 While the 2016 election catalyzed the Women's March and a new era of feminist activism, Tamika Mallory and Erika Andiola have been fighting for their communities for decades. Their stories expose the fundamental connection between personal and political and raise the question: what's intersectionality and how can it save the world? Screening as part of the Spring 2019 season of Pure Nonfiction. A Season Pass, good for all Spring 2019 films (Apr 9 - May 28) is available for $110 for general admission, and $90 for IFC Center Members, here.